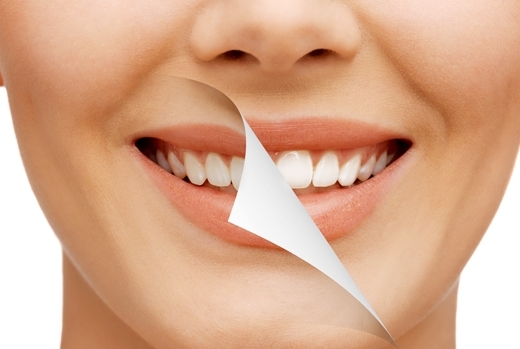 Cosmetic dentistry can remove faults or blemishes that have accumulated over the years or that you may have been born with. Chipped, discoloured, spaced or missing teeth can affect your smile and often lower your confidence and the way you feel about yourself. A smile makeover by a cosmetic dentist can often be a simple and inexpensive way to look fantastic for that special family photo shoot or school reunion. The most satisfying part of our work is seeing the excitement and delight on our patients’ faces when, even with minimal dentistry, we give them a more beautiful smile. In fact, we often see whole personality changes in those of our patients that rarely smiled because they lacked confidence in the appearance of their smile. If you feel your smile would benefit from a smile makeover or for more information on any these cosmetic procedures please contact us for an appointment on: 9476 2522.